Garden City Plumbing Ltd. is a Victoria owned plumbing company serving the Victoria BC, Saanich, Oak Bay, Esquimalt and Peninsula area. 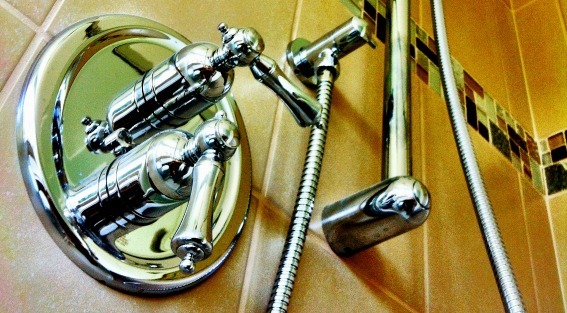 We specialize in residential plumbing services such as installations, repairs, replacement and maintenance of toilets, sinks, faucets, bathtubs, showers, water heaters, sewage pumps, water supply piping and drainage, dishwashers and garbage disposals. If you need a plumber in Victoria BC we are fully certified, insured and WCB compliant. Every job we do is backed by our 1-year workmanship guarantee and products we sell are backed by full manufacturer's warranties. We're happy when you're happy with our work.